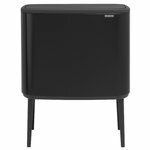 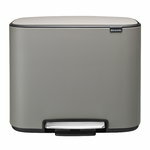 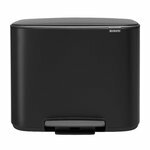 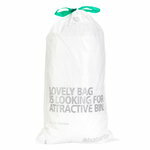 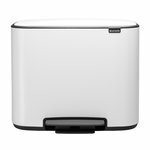 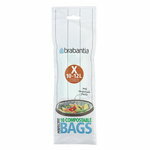 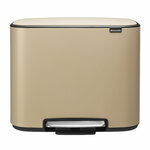 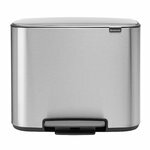 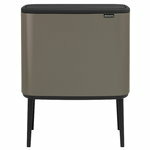 Brabantia is a Duch family business with a focus on beautifully designed and durable products for home and daily life. 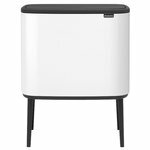 Established already in 1919, Brabantia started its business by producing milk cans, jugs and sieves, and today its collections cover functional everyday products from kitchen to bathroom. 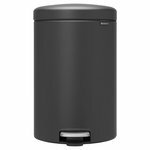 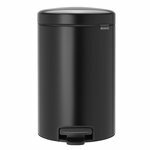 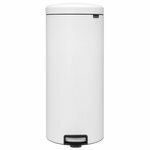 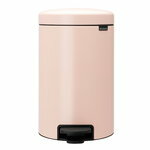 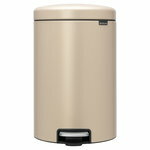 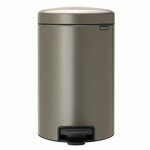 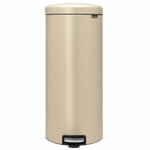 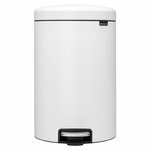 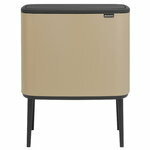 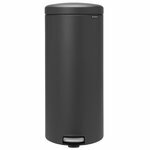 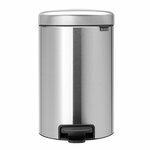 One of Brabantia's landmark moments was the launch its popular range of pedal bins in 1955. 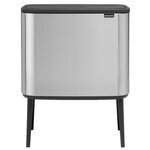 Brabantia’s products have always been made to last, and today sustainability is a key factor in all of its operation and manufacturing.